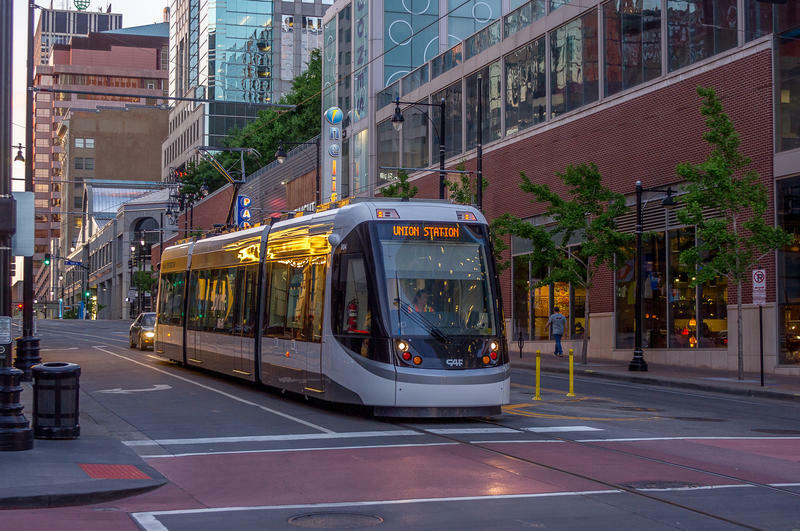 The latest indicators of Kansas City’s economic growth aren’t bad — they're just ... disappointing. That’s the reaction from the Mid-America Regional Council to the newest metro-level GDP numbers for Kansas City. Between 2014 and 2015, Kansas City’s economy grew 1.5 percent. Jeff Pinkerton, senior researcher at MARC, was a little surprised by that number. Missouri’s economy stayed stagnant last year. 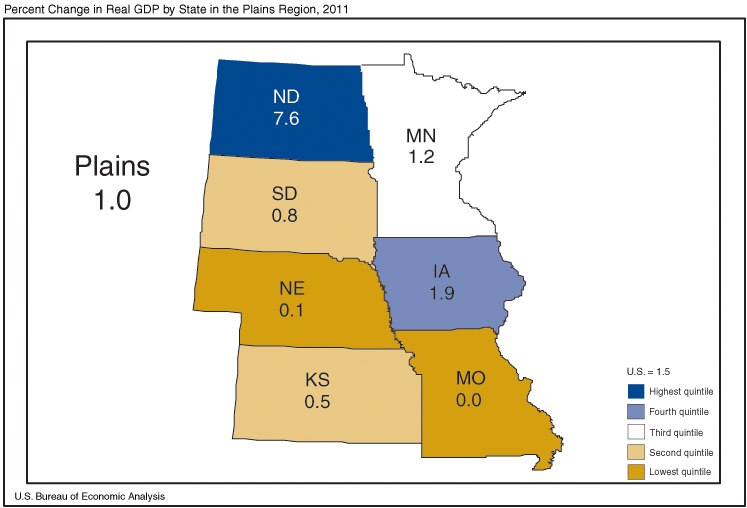 A new report by the federal Bureau of Economic Analysis says Missouri’s gross domestic product remained steady in 2011.